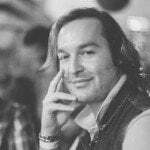 How old do you think I am? This is a question that most people have asked of others. Often in an attempt to elicit a response that pegs the person as being younger than they really are. Time is fleeting, and age brings with it markers that signify the change in a persons perceived maturity and disposition. These changes are at the centre of an interesting experiment being run by Microsoft. 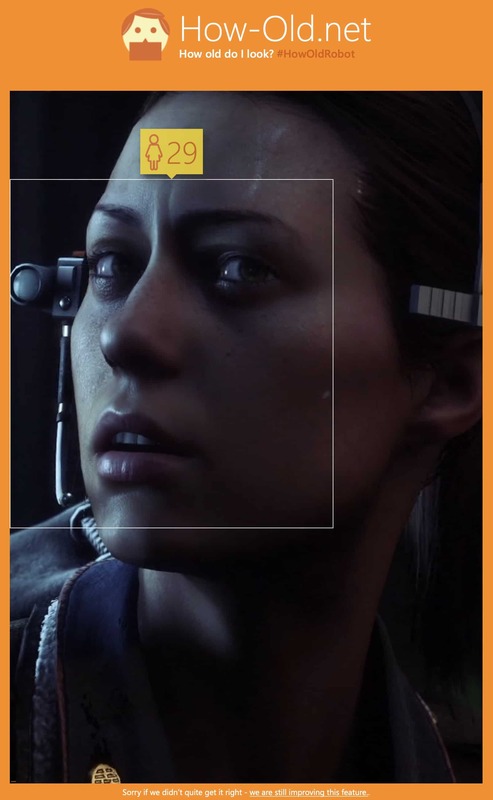 Called #HowOldRobot, it is a form of artificial intelligence that hopes to be able to ‘mature’ to a point whereby it will be able to accurately guess a human person’s age. The service and site launched in 2015 to much acclaim and social media frenzy. 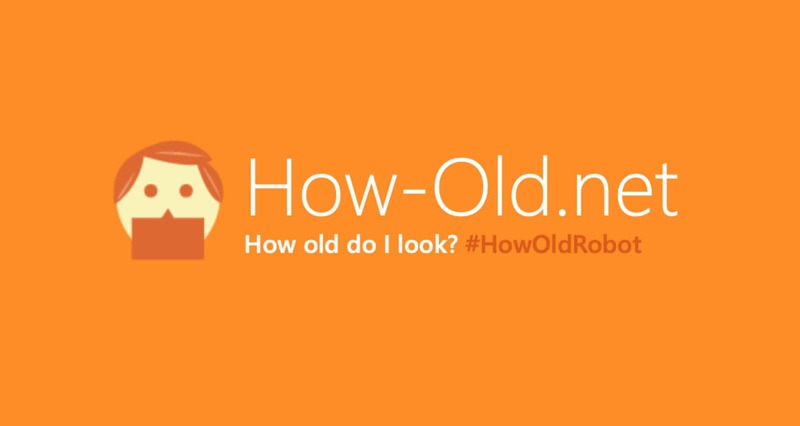 Much like a persons youth, the #HowOldRobot’s claim to fame quickly dwindled away over time into Internet obscurity. So how has it fared since its inception over three years ago? The good news is that it still exists. Microsoft obviously think that the technology is worth keeping around. Have its predictions gotten better, however? 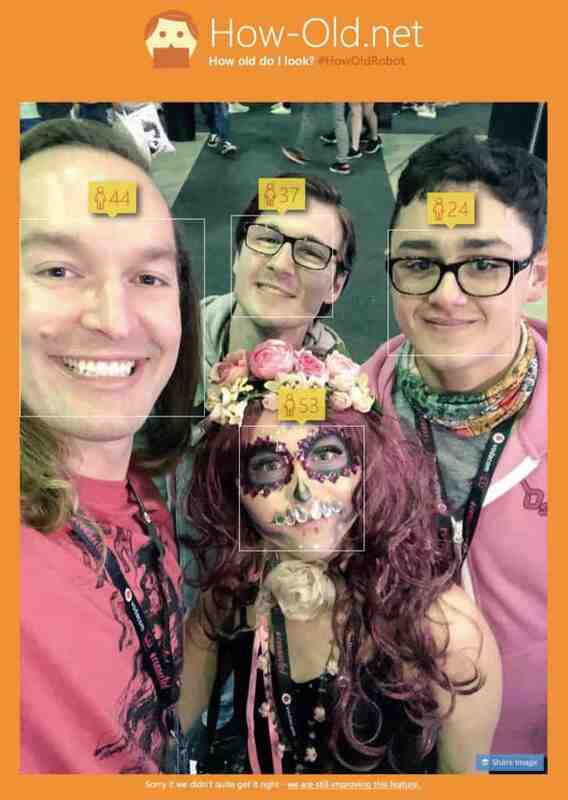 Of the four members of the #VCrewZA in the photograph above, only Taygan’s age was somewhat accurate. 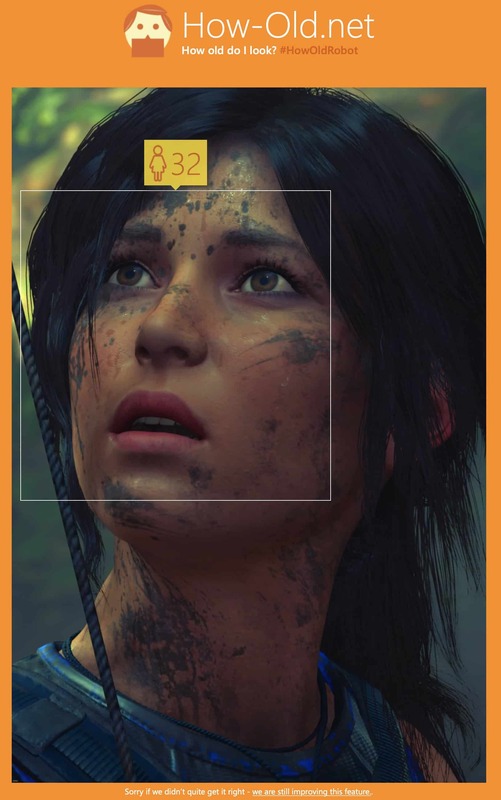 The rest of us were guessed to be wildly older than we should be – of course, Diona does not really count in this scenario because of her cosplay faceprint and embellishments. 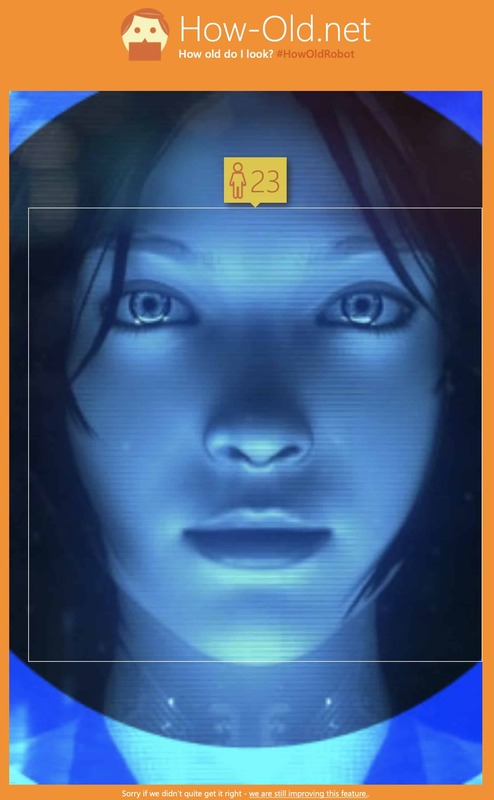 Naturally, Microsoft was wise to add a disclaimer at the bottom of each result when using the #HowOldRobot service, one that reads: “Sorry if we didn’t quite get it right – we are still improving this feature“. 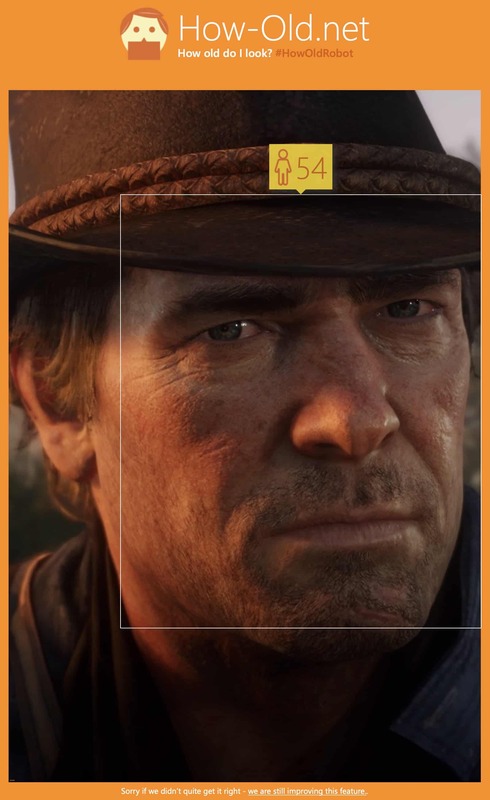 Great, I guess I do not yet have to rush out and buy even more anti-ageing cream. Although three years having passed, the service still appears to be in its infancy. For all intent and purpose, it is merely a fun tool with which to be entertained by. 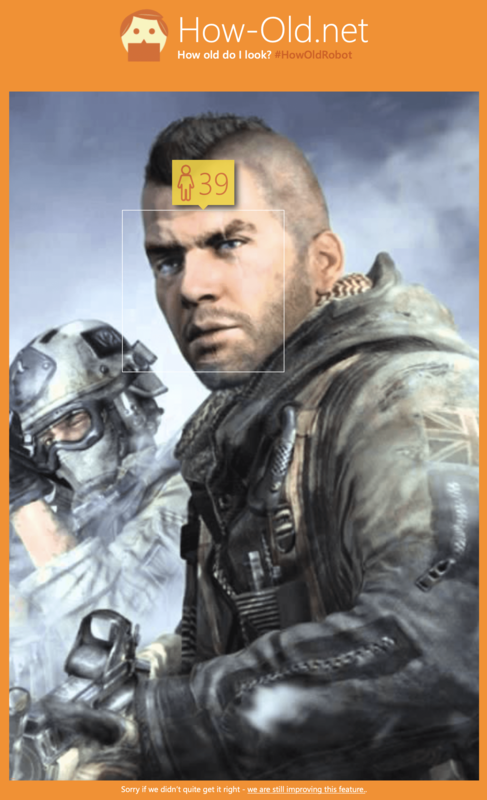 With this in mind, I decided to see if the service could accurately guess the age of popular video game characters. 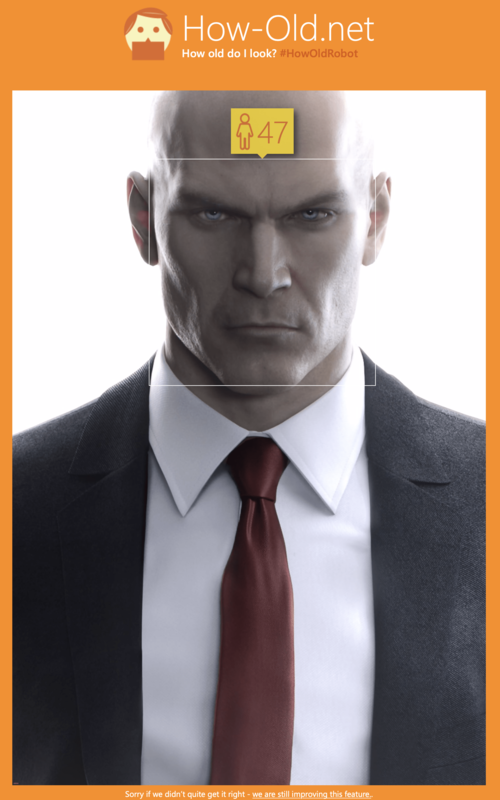 I did notice that the service did struggle to identify characters that were less ‘human’ in appearance. I guess that it makes sense, given how it was created with humans in mind. 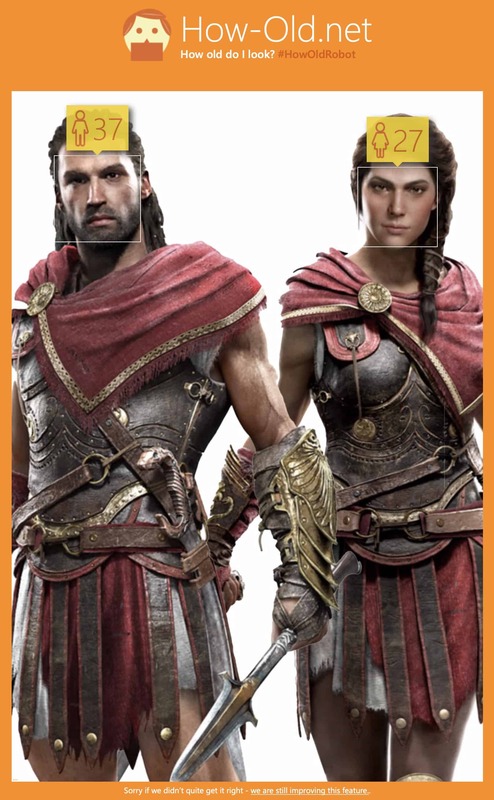 As such, I used a variety of human video game characters for this experience. 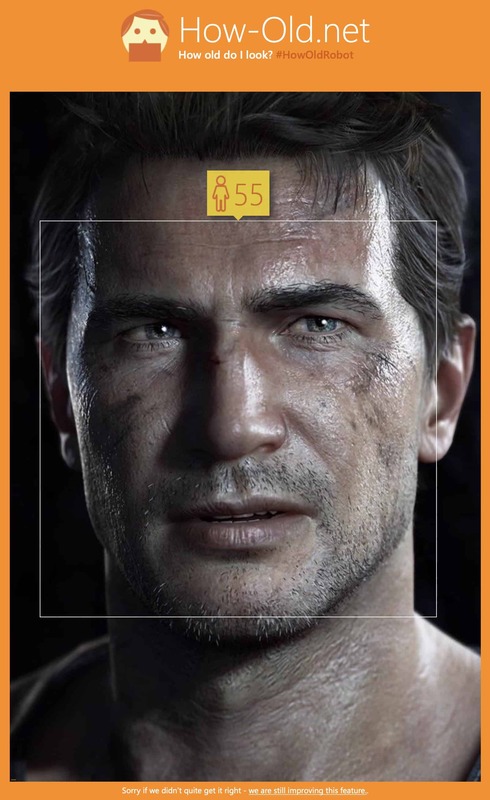 It goes without saying that Microsoft’s #HowOldRobot still has a lot of improving to do. 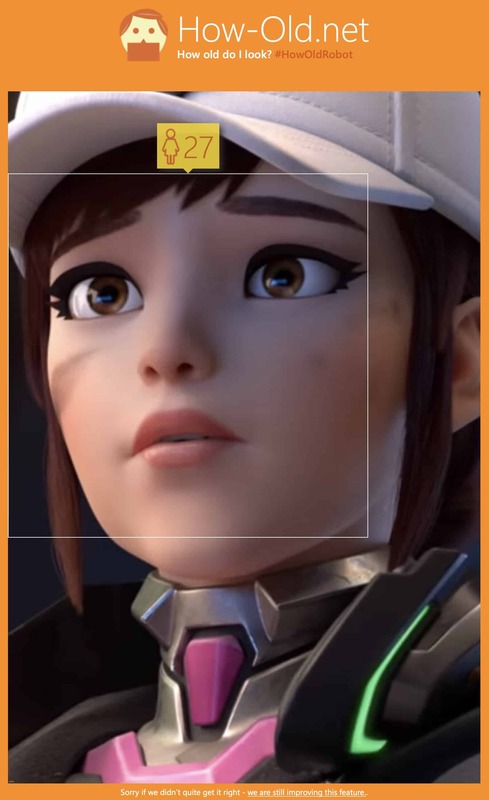 That, or some of these video game characters have to seriously start using some night cream (I am looking at you D.Va and Drake). 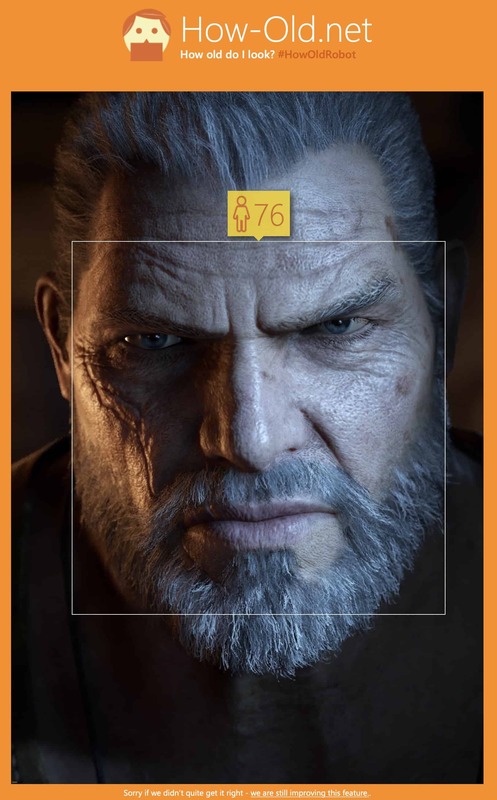 If you are interested in trying out the service yourself, or perhaps you would like to see how your favourite video game character fairs, definitely head on over to the #HowOldRobot site.